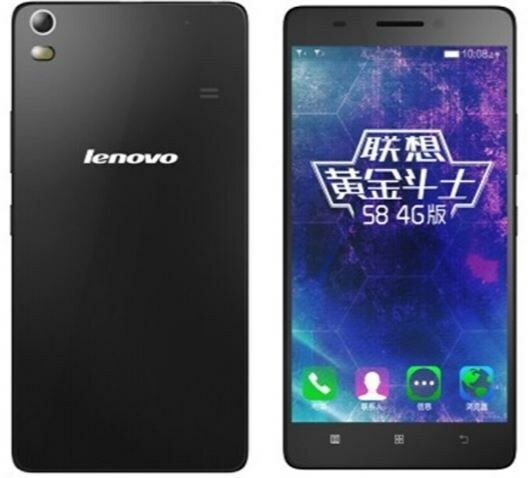 i am lenovo A7600 user. camera n sound are so good. its well design n quality also good.